This topic contains 3 replies, has 2 voices, and was last updated by Maciej 1 day, 3 hours ago. Hello, I have a problem with the order summary. 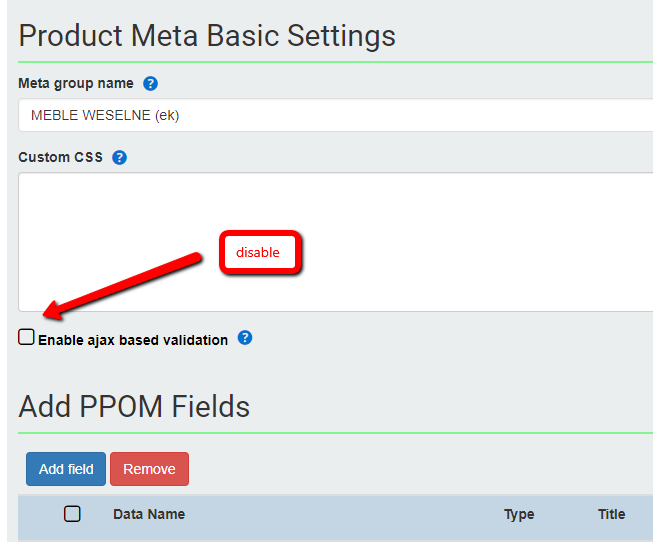 The value of the product is PLN 2,300, when I click add to cart and go to cart, the value of the product is PLN 14,000.
make sure ajax add to cart is not active by theme or by other plugin. If not resolve share your product page URL.